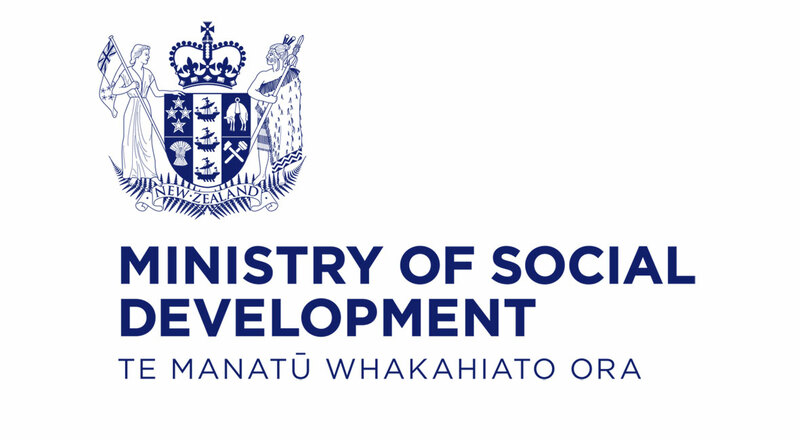 When New Zealanders are in need of social housing, their needs are recorded on either the Housing Register or the Transfer Register. The numbers of applications on both registers are published on a quarterly basis, and the combined register is referred to as the Social Housing Register. The Housing Register represents applicants not currently in social housing who have been assessed as eligible for social housing, and who are ready to be matched to a suitable property. The Transfer Register represents applicants already in social housing who need to be rehoused for reasons such as there being too few or too many bedrooms in their current social house, or for health reasons. Below are links to download the XLSX spreadsheets that we publish for this release, along with links to informational webpages.